Are you interested in learning about the wonders of our natural world by working along with the region’s leading environmental experts…plus participating in outdoor events, canoe or kayaking, walks and other fun events? If you answered “yes” then continue on below to begin the experience!!! Through this one time registration, you will now be part of this highly motivated team and be given an opportunity to join us in our activities! 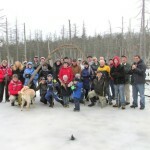 Membership fees are $10.00 for a family. Please fill in the fields below to create your totally confidential profile. Your membership will begin when payment is received. MST offers a range of events and activities, but never any obligation or requirement to attend meetings. 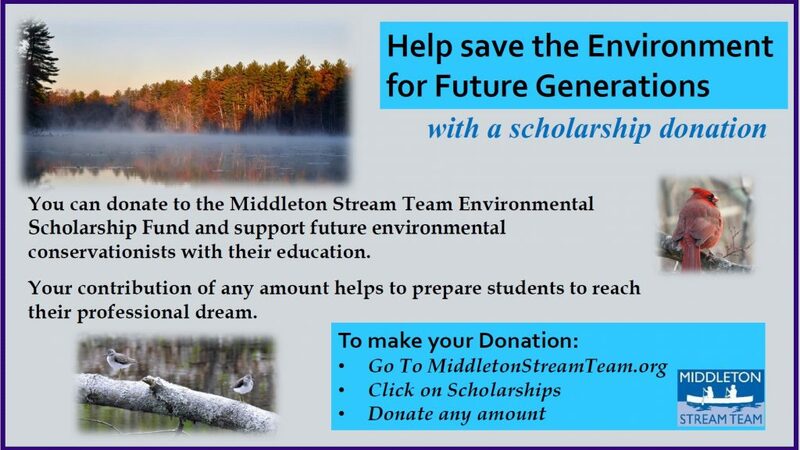 Thank you for your desire to get involved with the Middleton Stream Team.
! Area Below is Optional but Recommended for New Memberships!